Five Danish High School girls found themselves in the news after winning a regional science competition. The students’ goal was to devise a project that measured the affect of cell phone radiation on plants. And their results were really quite astounding. There have been many tests of cell phone radiation, many of which focus on possible cancer-causing effects.The results from most studies tend to be obnoxiously vague. They say that ‘more research is needed’ and blame the varying results on continually changing technology, variances in cell phone usage by individuals and many other factors. Well these girls took it back to basics. The teenage researchers were submitting the project as an entry in the EU’s Young Scientists competition. We all think we had experienced having difficulty concentrating in school, if we had slept with the phone next to your head, and sometimes also experienced having difficulty sleeping. The project was an attempt to prove that the radiation from their cell phones may have been the culprit. However, the school they attend was not equipped to detect or measure cell phone radiation, so the students came up with the closest alternative they could find … WiFi. For the project, they chose cress, which is a common garden plant, widely used for its tangy, peppery flavor. 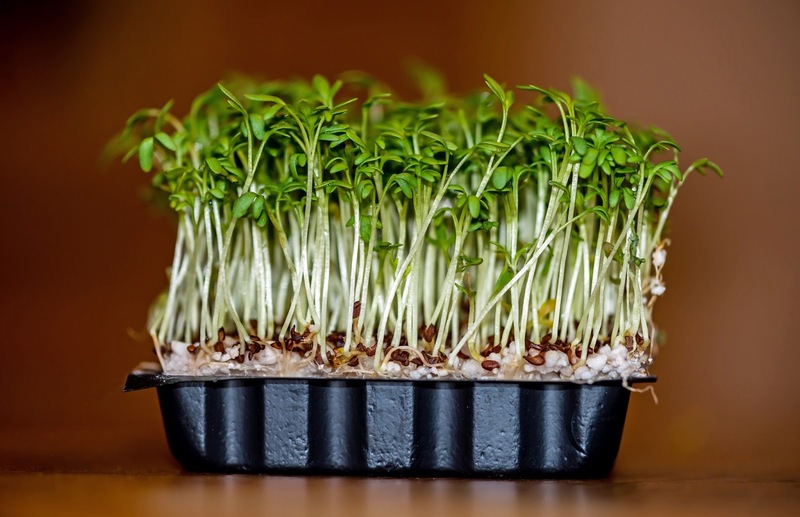 12 containers were sown with cress seeds, with 6 being placed in a room to grow normally, and 6 being placed in a room in close proximity to several wireless routers. They carefully watered and tended to the plants equally and recorded their progress. At the end of the study the results were far from inconclusive. Take a look for yourself in the image below. 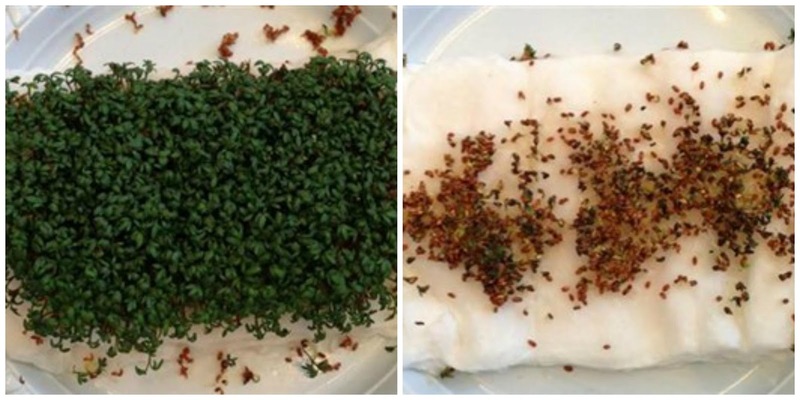 The cress that was not exposed to WiFi signals grew green and healthy, while the cress grown in close proximity to the routers almost completely failed. The results may have been reward enough but the girls comments after the fact showed that their eyes had been opened as well. After seeing the results of their own experiment, the girls all said they would no longer sleep with their phones next to their beds, and they would shut their routers down as well. The project won them a place in the national competition, and many scientists have expressed interest in the experiment. Hopefully this isn’t the last we see of these promising young scientists.